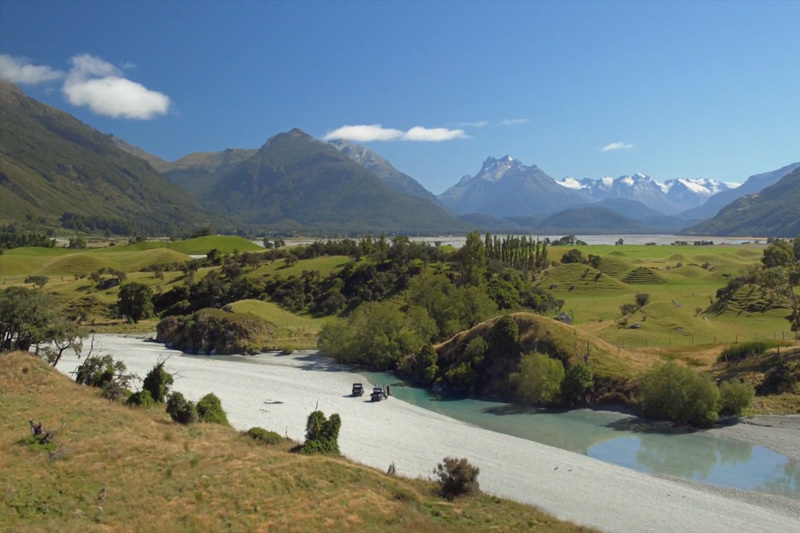 Delta Discovery is a new eco experience in Glenorchy, a 45 minute drive from central Queenstown. 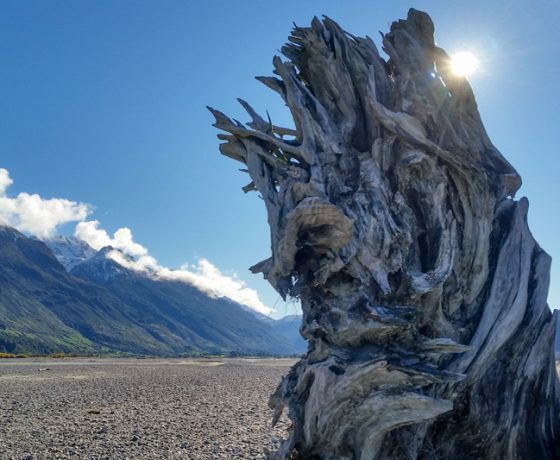 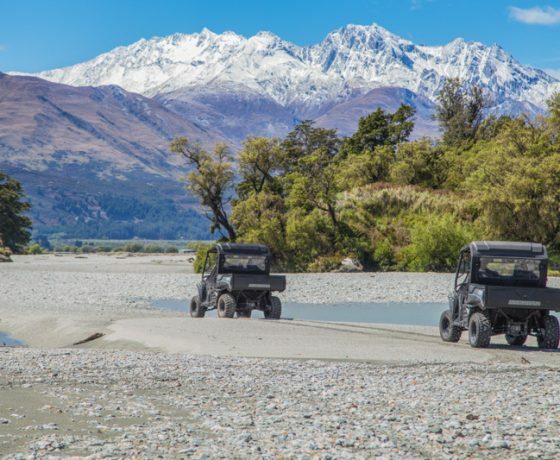 Located on the Dart River delta, north of Glenorchy, this is the Ultimate Self-Drive adventure for all ages. 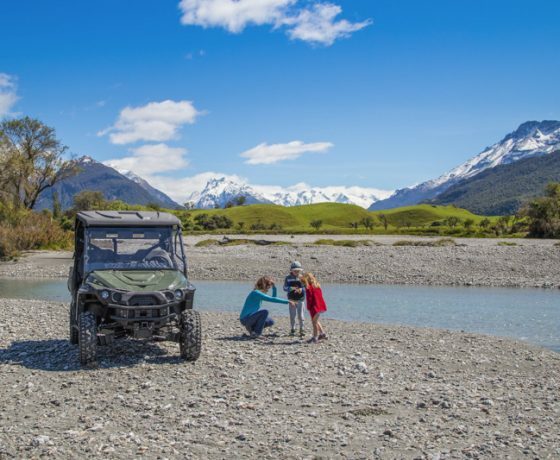 Take charge of our electric 4WD vehicles, loaded with interactive GPS technology to explore this pristine wilderness at your own pace. 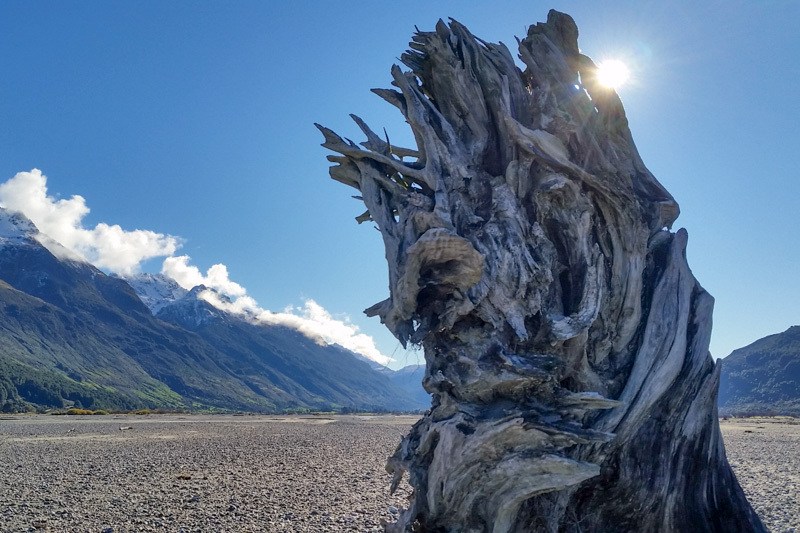 Discover the area’s surprising wildlife, history and geology, while enjoying the breath-taking scenery used in some of New Zealand’s most iconic movies – including the Lord of the Rings Trilogy. 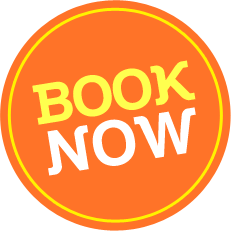 Tours depart daily 10:00am and 2:00pm. 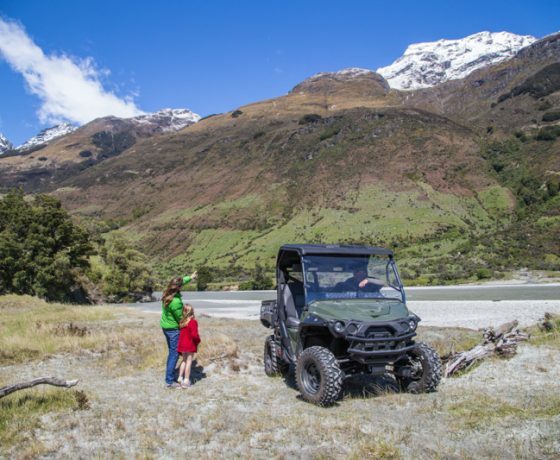 4WD vehicles, GPS navigation and a pre-tour briefing is provided. 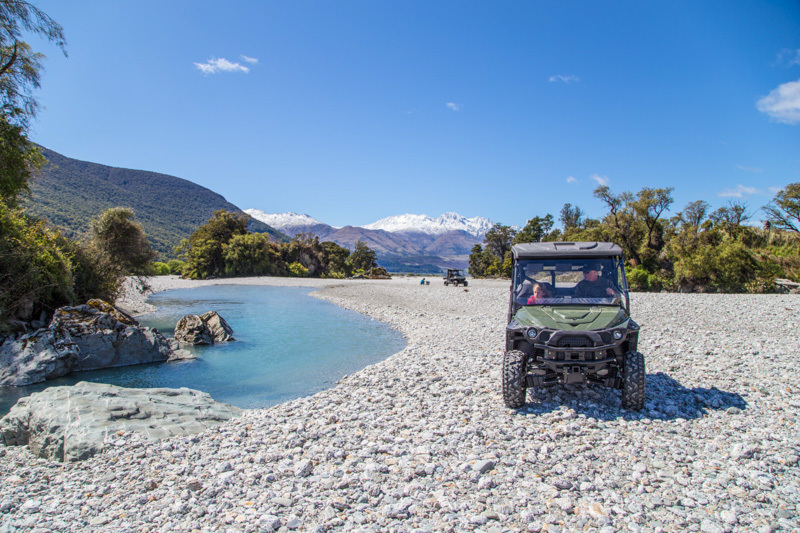 Allow two hours for the tour. 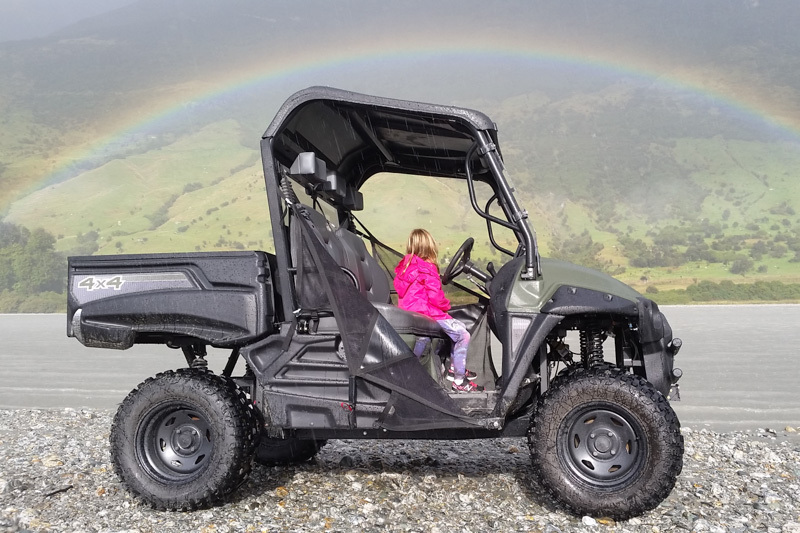 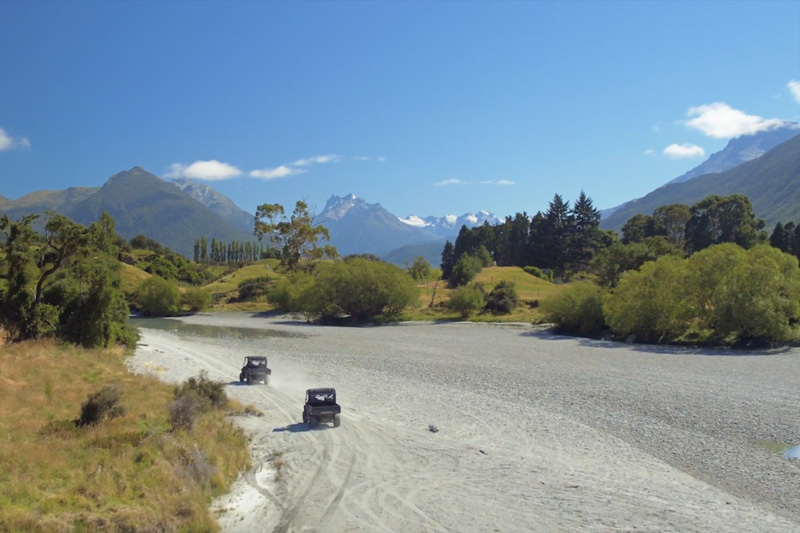 Delta Discovery – Electric 4WD Self Drive Eco-Tour Glenorchy. 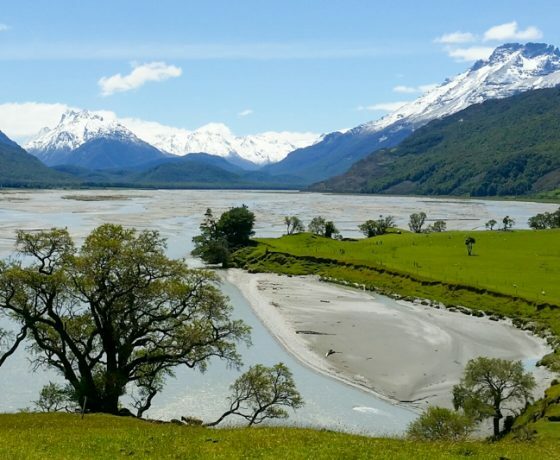 Delta Discovery is a new concept in Eco-Adventures located on the beautiful Dart River delta near Glenorchy. 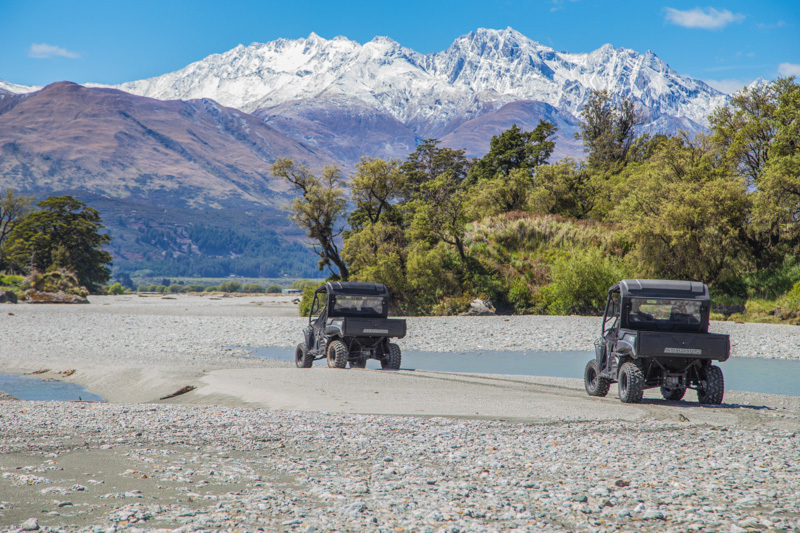 Self drive our amazing 4WD vehicles and let the interactive on-board computer GPS guide you along the wilderness trail in comfort, safety and silence! 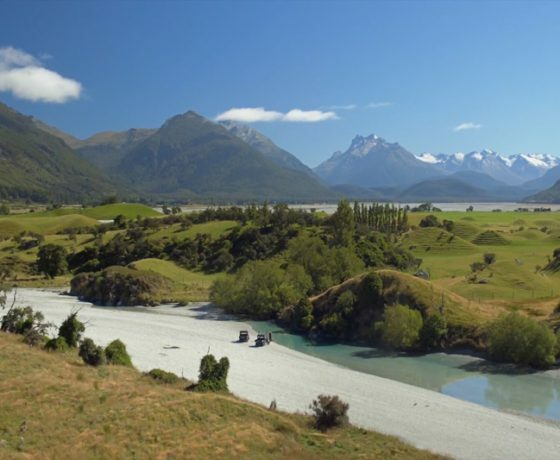 Navigate the 13 kilometre trail, stopping whenever you wish to enjoy the native birdlife, learn about the environment, and take advantage of the many photo opportunities. 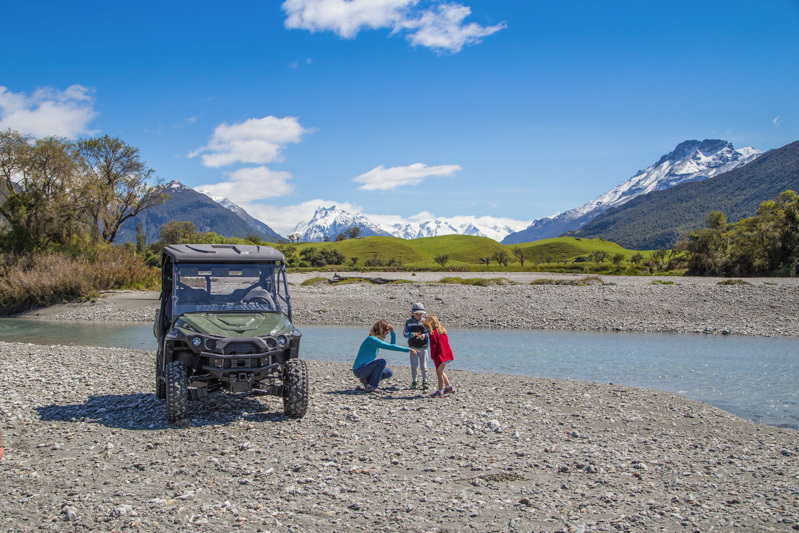 Ideal for small groups, families and couples, we have three self drive vehicles, each can carry up to three people. 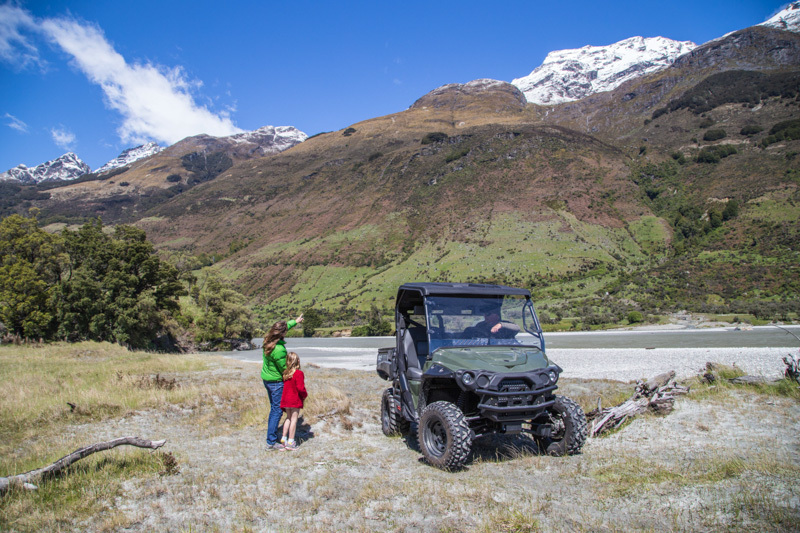 We provide a full pre tour safety briefing, and can provide a guide if you prefer at no extra cost. 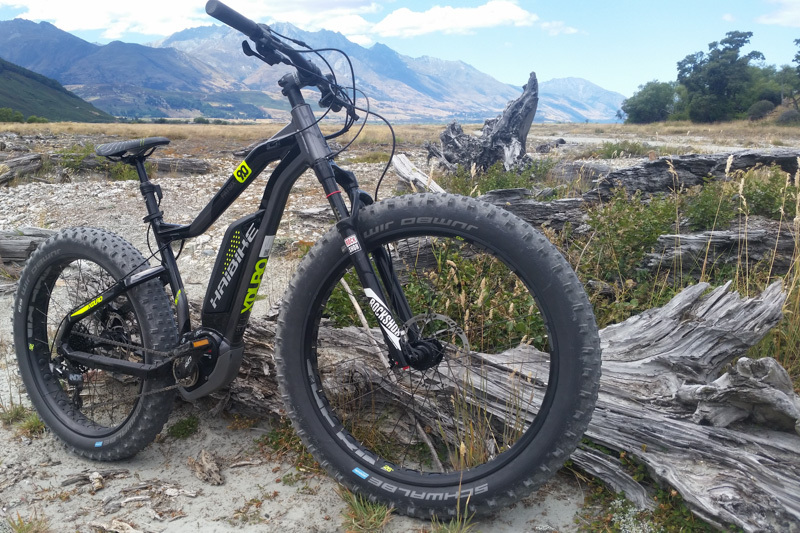 With no emissions, or noise, this is a fun way to explore and enjoy this beautiful landscape at your own pace. 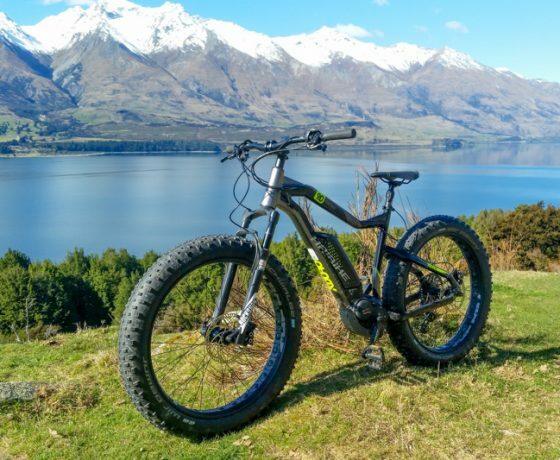 Into cycling? 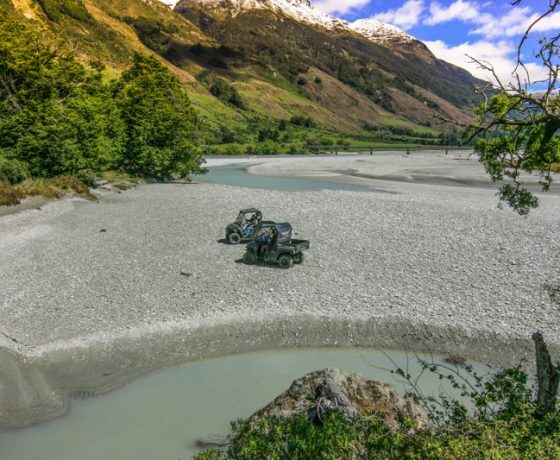 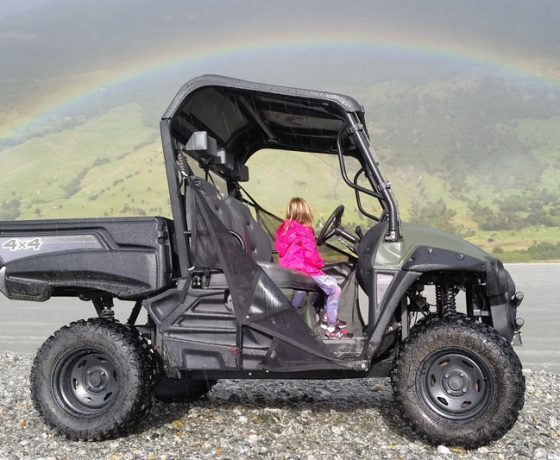 Take it to the next level by experiencing the very latest machines on 50 kilometres of New Zealand’s most stunning back country routes. 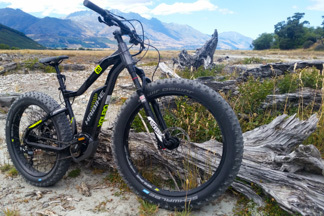 This is an electric mountain bike experience like no other. 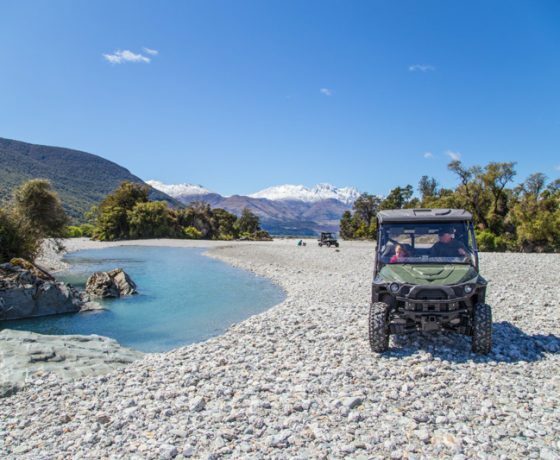 This is the only place in the country where you can get to experience these impressive off road machines. 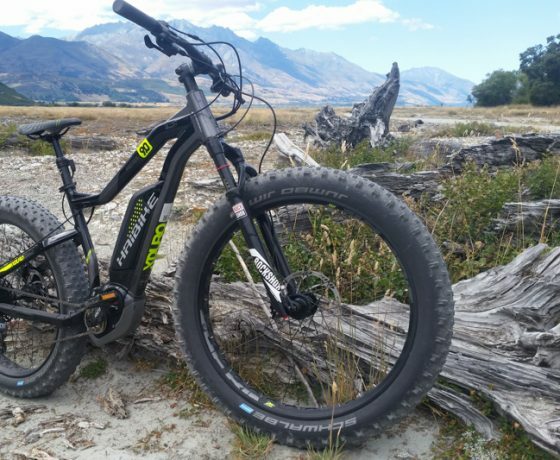 We only have two of these amazing EMTB’s so you are assured of an exclusive ride on the 50 kilometre trail through some of New Zealand’s most stunning scenery. 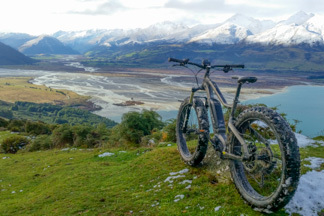 Although the bikes take all the hard work out of going uphill, the course is still a challenge and is only suitable for capable and active cyclists. 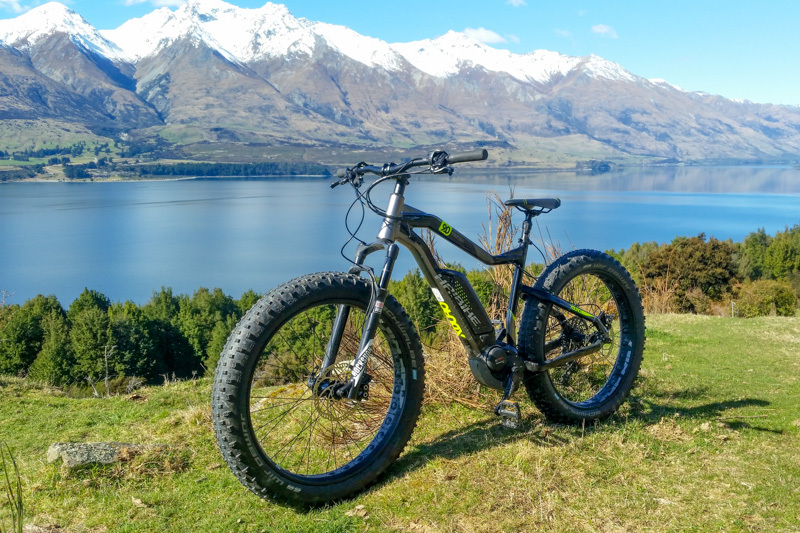 Helmets, gloves, goggles, jackets, day packs, GPS tracking and smartphone as well as pre ride tuition and safety briefing. 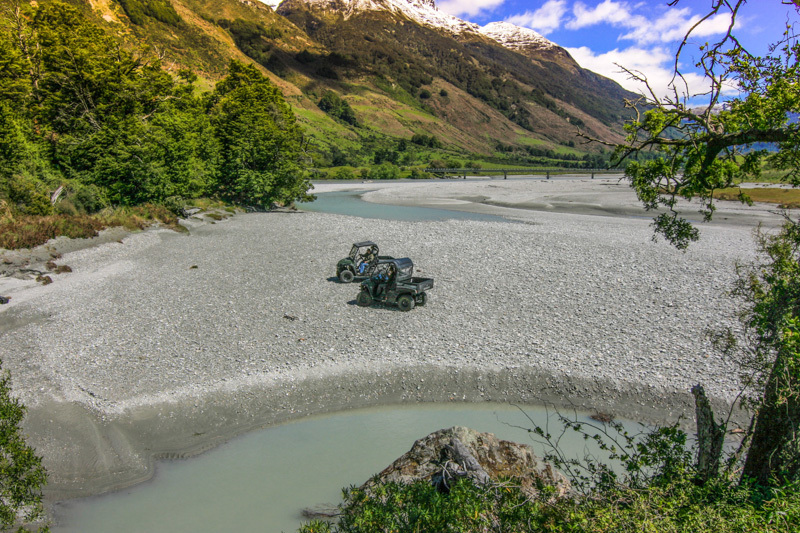 Appropriate footwear, camera, plus snacks and water to keep you energised. 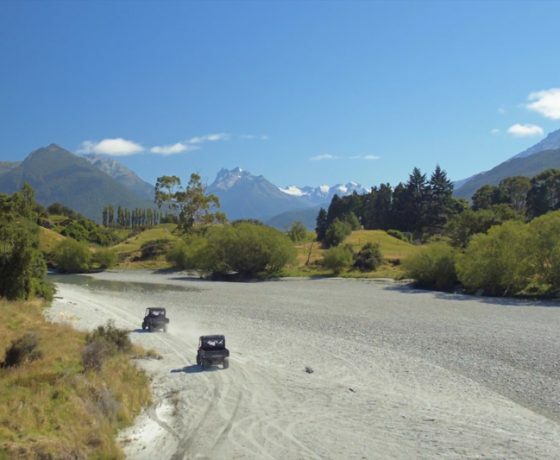 Delta Discovery’s Office is at the Dart Bridge, Routeburn-Glenorchy Road. 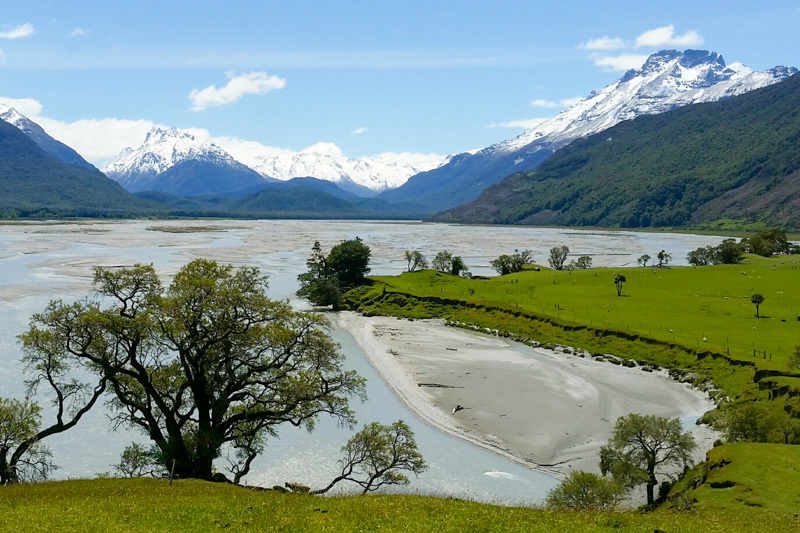 Approximately 10 minutes from the Glenorchy township. What better way to see this amazing place.